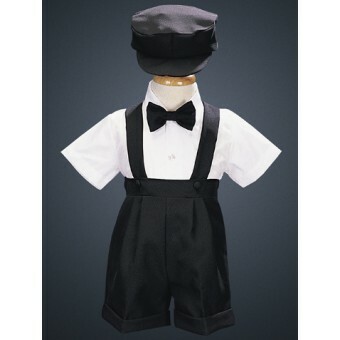 Handsome and classic with a modern twist, this gorgeous black pants and boy’s vest set will make your little man the centre of attention at his next formal event. 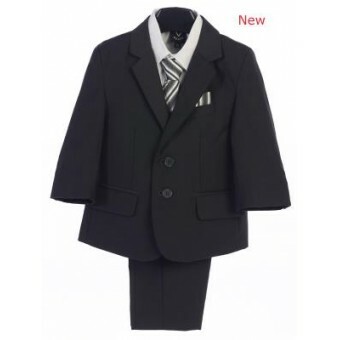 Featured in this trendy set from the Lito collection is a pair of black pants, which hang beautifully when worn, a shirt and a trendy black tie. 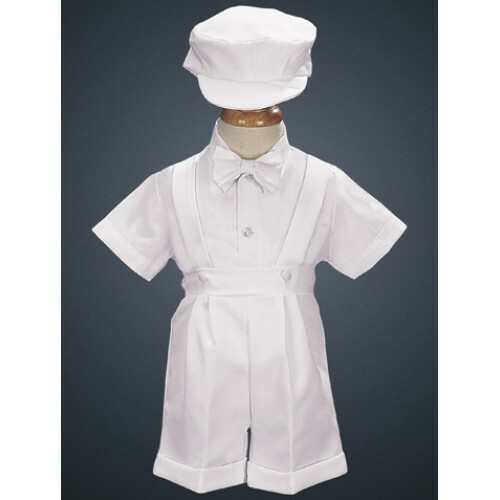 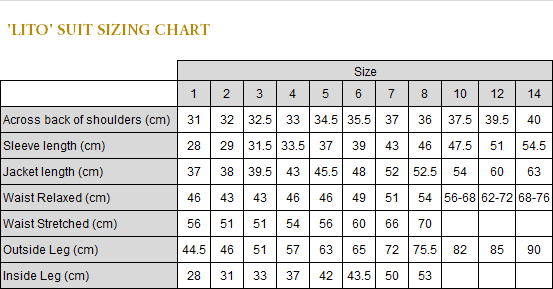 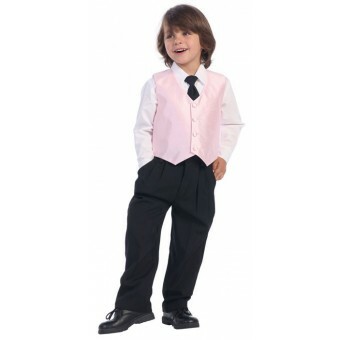 Available in sizes 1 to 14, this boys set is ideal for weddings, parties and many other formal occasions.